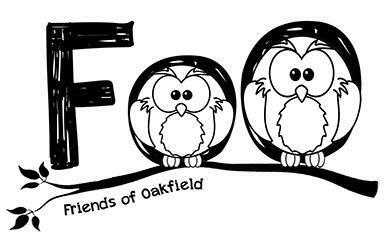 The Friends of Oakfield is our association for parents (past and present), teachers and all those associated with the school. FoO organises activities throughout the year and raises a tremendous amount of money which is used entirely to support the curriculum and enhance the quality of children's school environment. All parents are automatically members of FoO and we encourage everyone to play an active role in supporting the 'Friends'. Not all FoO events are for fund-raising purposes; their social functions offer plenty of chance to make new friends and to become involved in the life of school.